Terpenes 411: What is Limonene? In our Terpenes 411 column, we’ll be talking about terpenes, which are aromatic compounds found in every plant, including marijuana. Not only do they give our favorite strains their distinctive scents—they also play a major part in providing therapeutic effects. There are over 100 different terpenes in the cannabis plant, and while each has its own benefits, when they come together with THC, CBD, other terpenes, and our own biological makeup, they interact synergistically, resulting in what is known as The Entourage Effect. In the coming weeks, we’ll be delving into, and providing a full-fledged education, about this buzzword that you’ve likely been hearing about all over the place. Little do many of us non-botanists know, terpenes are an omnipresent aspect of our everyday lives. Terpenes aren’t unique to buzz-inducing greens, though; they’re present in all plants, not just marijuana. One specific terpene—limonene—is found in botanicals such as mint, rosemary, and juniper, as well as in the peels of citrus fruits like lemon, orange, and grapefruit. It is also one of the most commonly found cannabis terpenes. Thanks to its bright, uplifting fragrance, it’s also often incorporated into foods and perfumes. Have you ever wondered what’s creating the zesty scent in your favorite strain? Limonene is to thank for that citrusy whiff given off by certain strains. Limonene has a wide range of benefits, including its ability to help with focus and lift your mood. Think about it: If you smell something citrusy, you don’t necessarily feel like going right to sleep. Instead, it perks you up. 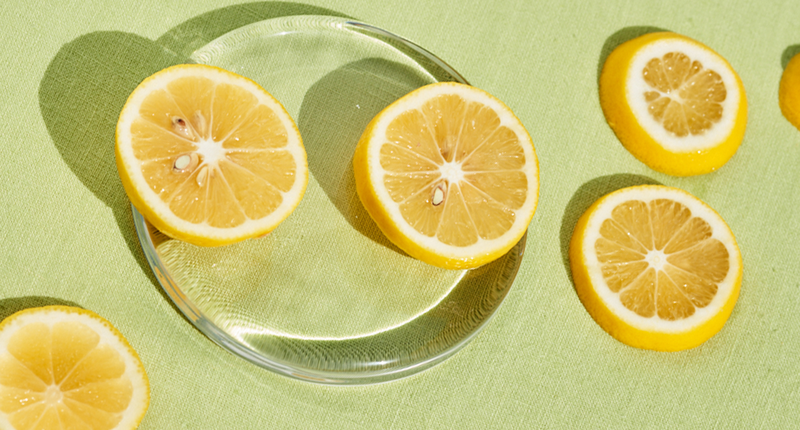 Limonene can also quell stress and help fight depression and anxiety. In addition to its positive mental health perks, limonene has anti-fungal, anti-bacterial, and even anti-cancer properties. As for specific strains containing limonene, it’s found more frequently (but not exclusively) in sativa strains, while certain hybrid and indica varieties can also contain high levels of this particular terpene as well. With its various purported mood- and health-boosting attributes, limonene is an all-around star in the terpene world.